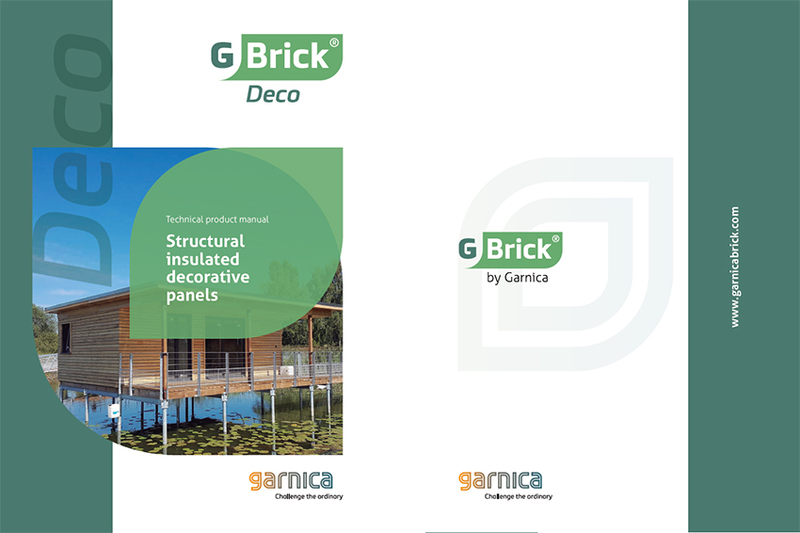 Portada » G-Brick DECO, the evolution of our panels to revolutionise construction. In recent years, we have witnessed a growth in the demand for construction solutions that improve building times without affecting the quality of finishes, durability or structural stability. 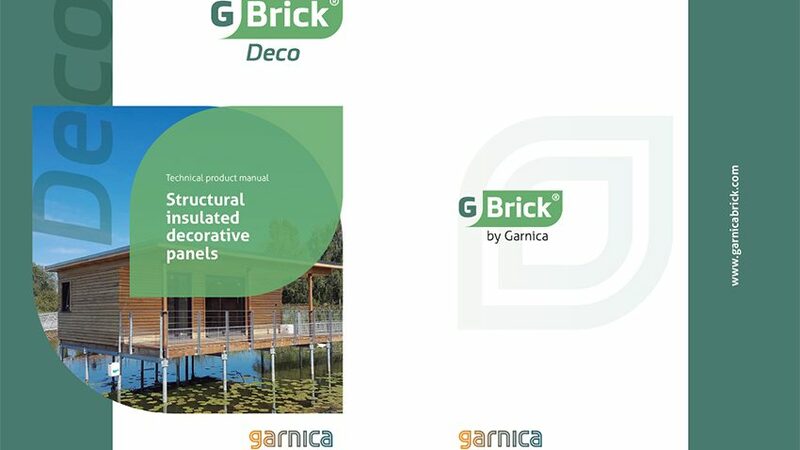 With this in mind, a few years ago we developed the G-Brick family of insulating structural panels. The DECO version of this product also features decorative finishes from the Garnica catalogue, including a choice of natural woods, varnishes, HPLs, PVCs, etc. At the same time, these panels benefit from the treatments we give all our woods, in order to accommodate the main construction demands that we have encountered over the years: to improve durability, the Durable treatment; to improve resistance to fire, the Fireshield treatment. 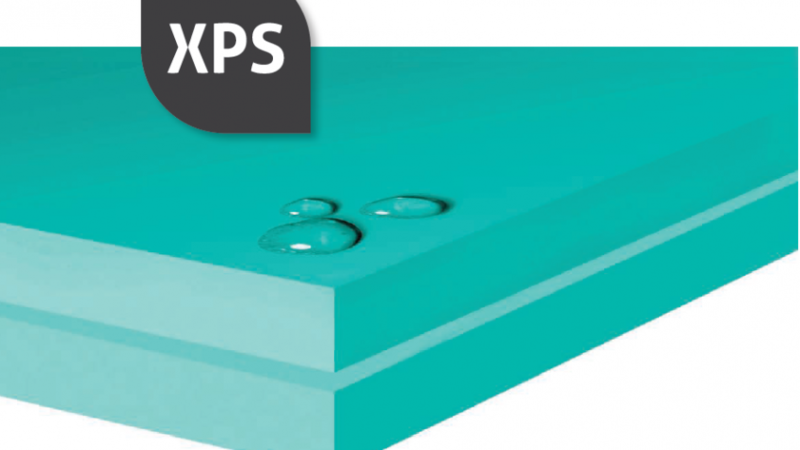 The latest evolution in our DECO panels is focused on improving building times, reducing the materials required for panel installation and simplifying connections. As you can see in the video, we wished to show the installation speed of a typical 15m2 construction. 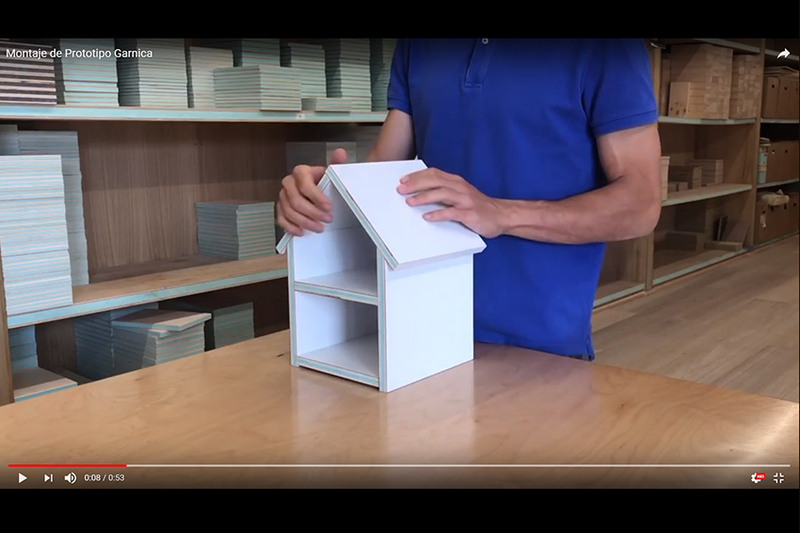 It took 2 people 4 hours to complete the work using 10/100/10 G-Brick DECO panels with an interior finish of eucalyptus and an exterior that is protected with a waterproofing layer (not shown in the video), plus a ventilated façade as is common in this type of design. Regarding the exterior finish, in this prototype we did not cover the façade so as to show the details of the joints and panels, but in real applications we recommend the use of our Durable product range which, with its natural wood, MDO or HPL/PVC exterior finishes, guarantees the best aesthetics and durability. 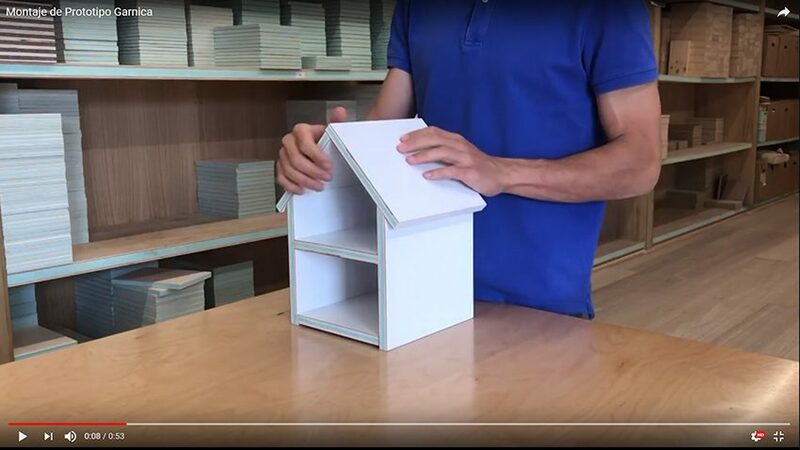 The lower, upper and corner joints continue to be made using solid pieces of 30mm thick Durable plywood, in order to guarantee the rigidity and continuity of the panel joints that are affixed to the G-Brick panels with 6×60 screws. 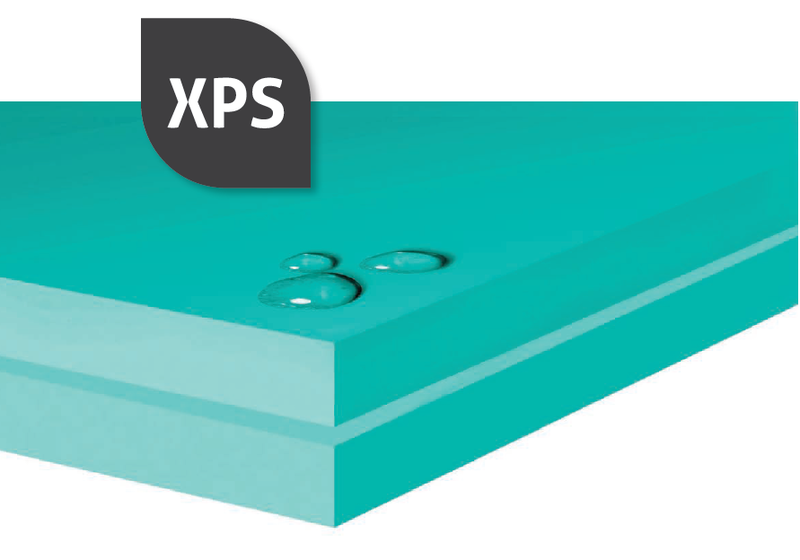 However, for the longitudinal connection of the panels, we have designed a geometry that allows for rigid and hermetic joints that do not need any extra screws or tools and that does not affect the structural or decorative properties. This construction prototype is available in La Rioja for viewing by architects and builders who are interested in our construction systems and we would be delighted to take you on a technical visit to explain this and our other construction solutions.